Secure placements for Dr. Ginsburg on national and regional media outlets to establish his adolescent development expertise. Distribute the book to parenting journalists and bloggers to review the book. Establish Raising Kids to Thrive as a need for parents of teens. 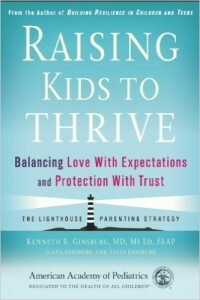 Dr. Ken Ginsburg featured on national radio and television to discuss the book and “lighthouse parenting – Good Morning America, Fox & Friends, Home & Family, Armin Brott, NPR Radio. 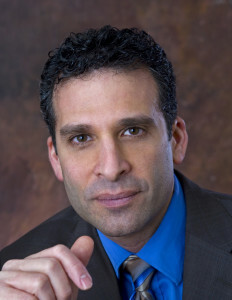 Dr. Ginsburg featured as an expert in online publications and blogs, such as Yahoo! Parenting, Parents.com, The New York Times “Motherlode” (2 Posts), Family Circle, top-noted review in Library Journal, over 30 blogger reviews via RoleMommy Network.